Are you searching for a reliable carpet cleaning company in Glasgow ? Our customer reviews on our facebook, yell and across the website speak for themselves. We can restore a grubby tired carpet back to new again. Our professional cleaning process is completely eco friendly. We don’t use harsh chemicals to clean your carpets. Only safe eco-bio solutions. These are specially formulated to be tough on dirt and stains but gentle and safe to be used around children and pets. Old carpet cleaning methods used shampoo on your carpet. This created more problems than it solved as the shampoo residue would be left over in the carpet. Shampoo residue quickly becomes sticky, attracting dirt that refuses to budge with normal vacuuming. Customers would quickly become trapped in a cycle of carpet cleaning just to try maintain a level of visual cleanliness. 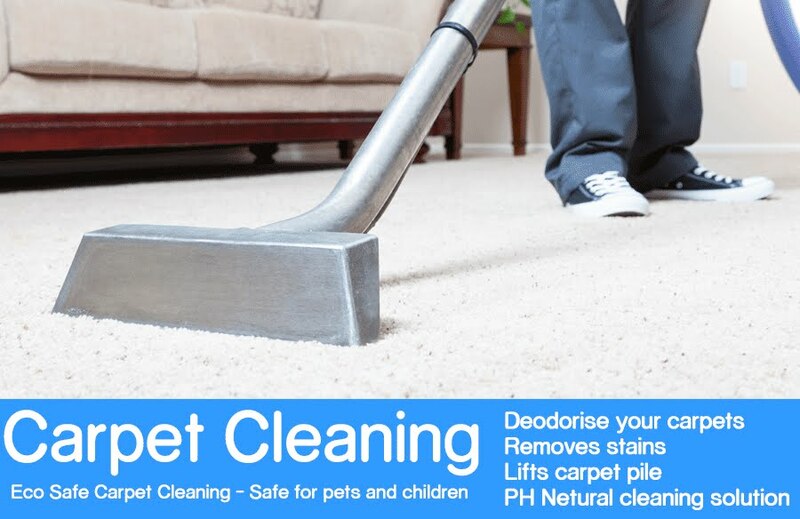 Our non residue carpet cleaning solutions are detergent free, non foaming and ph neutral. This means the cleaning solution is completely rinsed away during the carpet cleaning process. Click here for your estimate, or contact us on 0800 788 0615 to arrange your free home visit. ScotClean Solutions. Professional Carpet, Upholstery &amp; Leather cleaning. We cover all areas in Glasgow including all surrounding towns and villages.